Perfect drapes must be one of the biggest up and coming trends. EVERYWHERE. 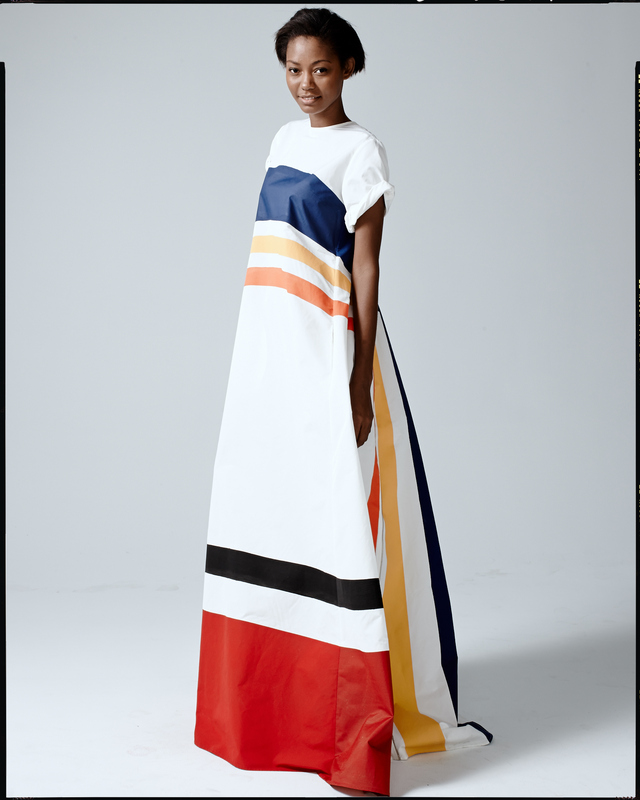 This Rosie Assoulin collection is amazingly simple and elegant. Bursts of colour, and hidden tones. It really just does look like the best summer wear (especially in the heat we are expecting!). So fresh and light and whimsical and willowy. Instead of being sweaty bikini-clad bores, let’s embrace this. I feel like this is my regular call-out, but I really mean it. Power and freedom all in the one outfit. Pretty much super-woman. If only it was in my price range – I will just have take the cheaper road for now. Next Post another lovely home.